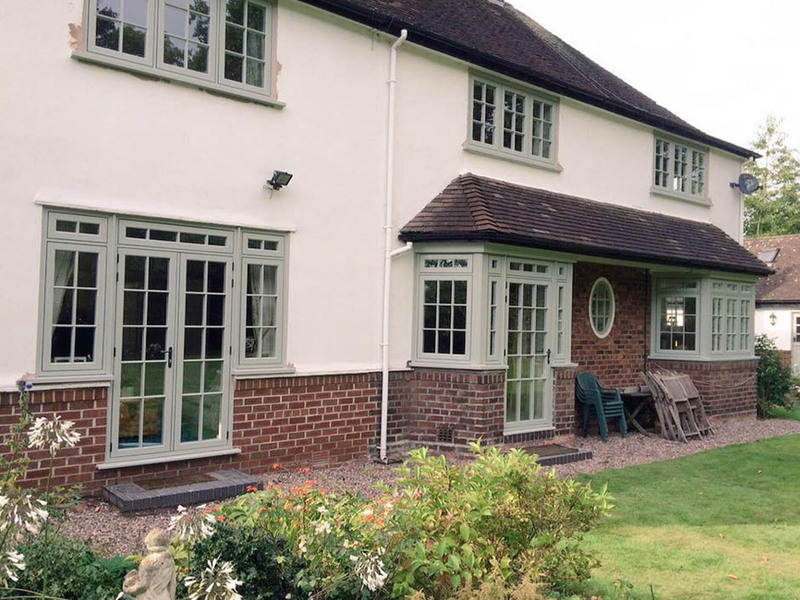 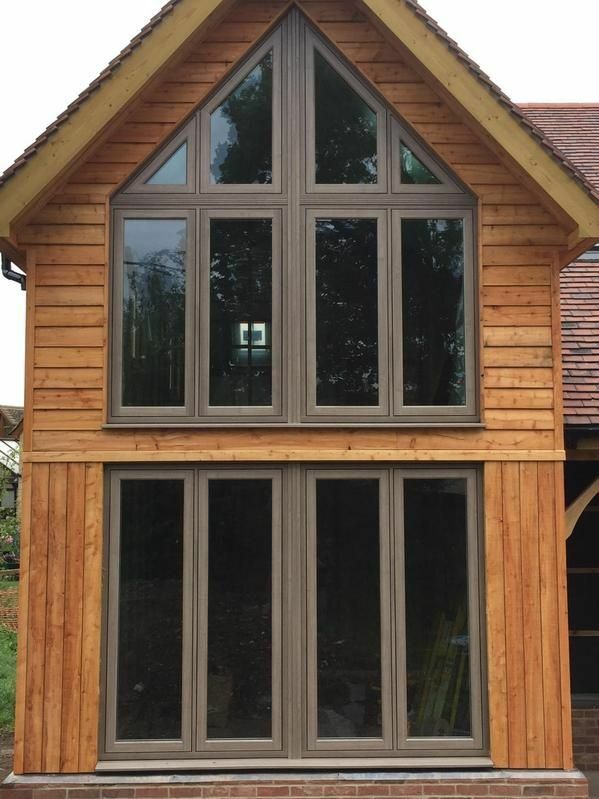 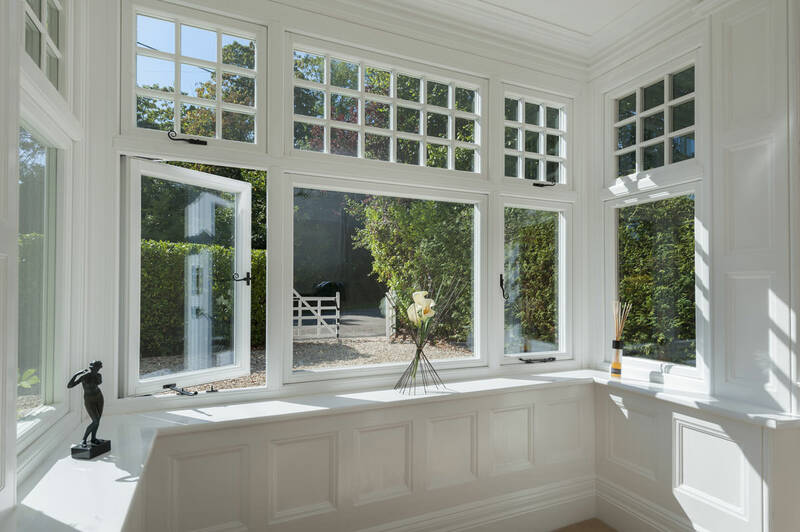 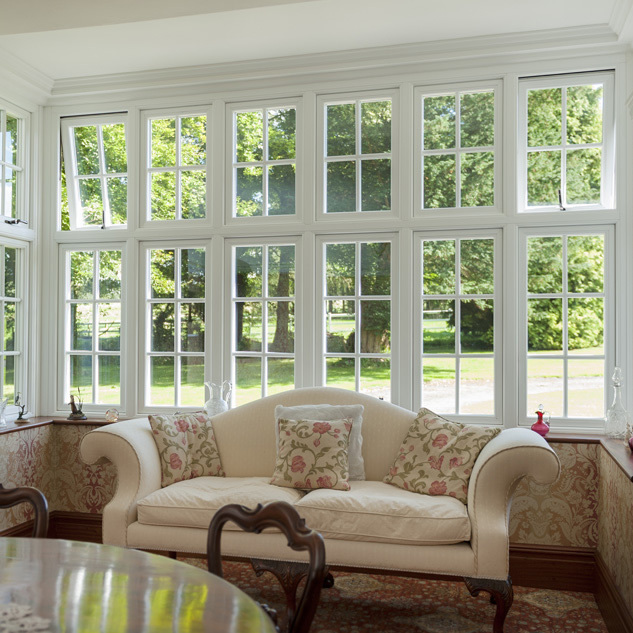 A suite of premium window and door systems, all designed and built in-house by Harpenden Windows. 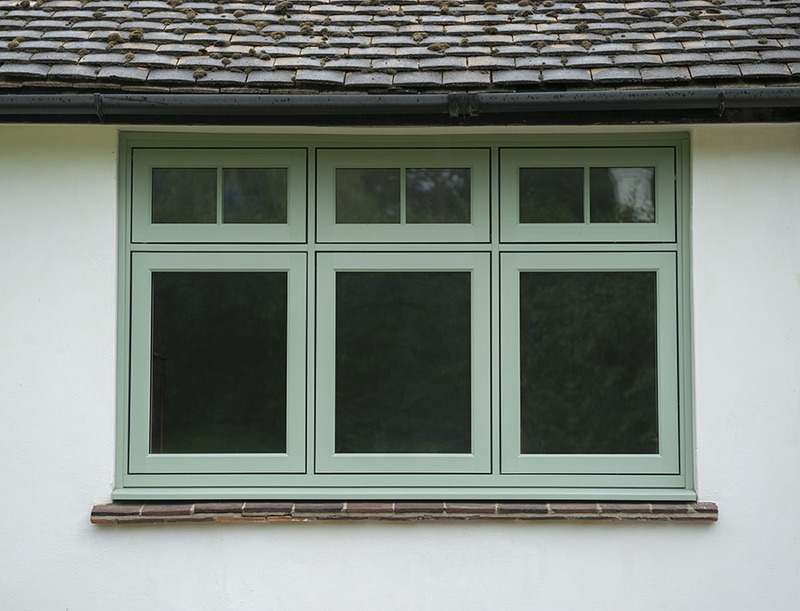 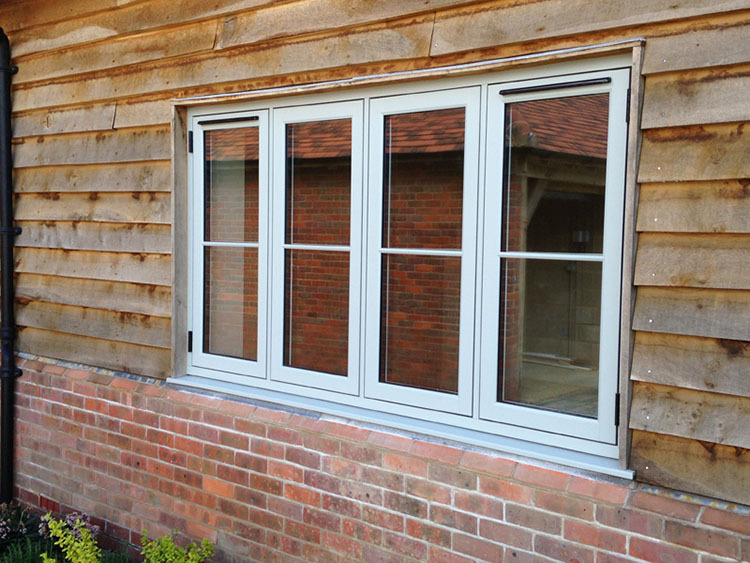 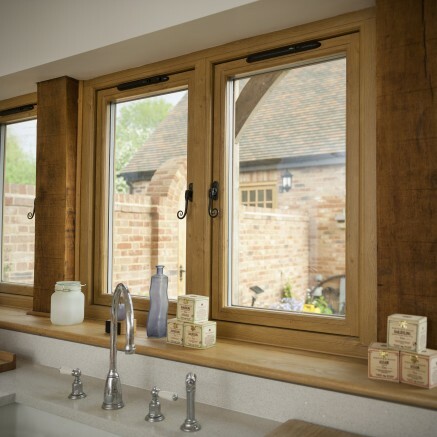 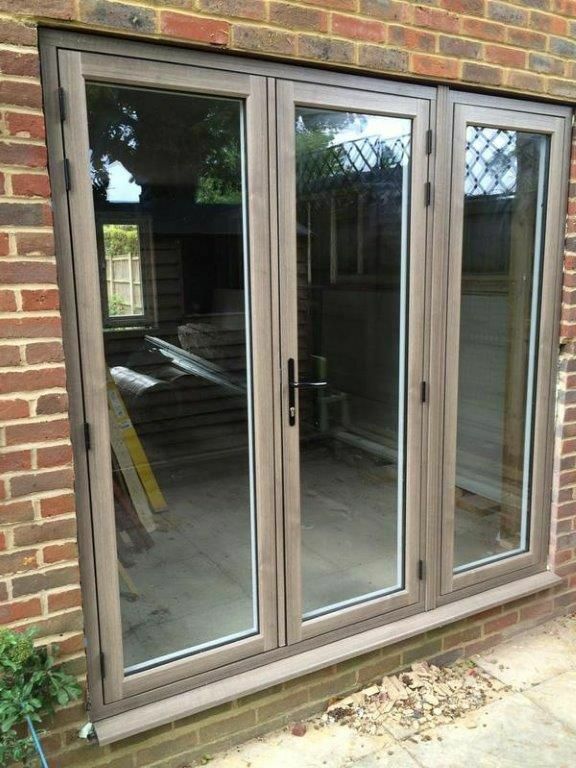 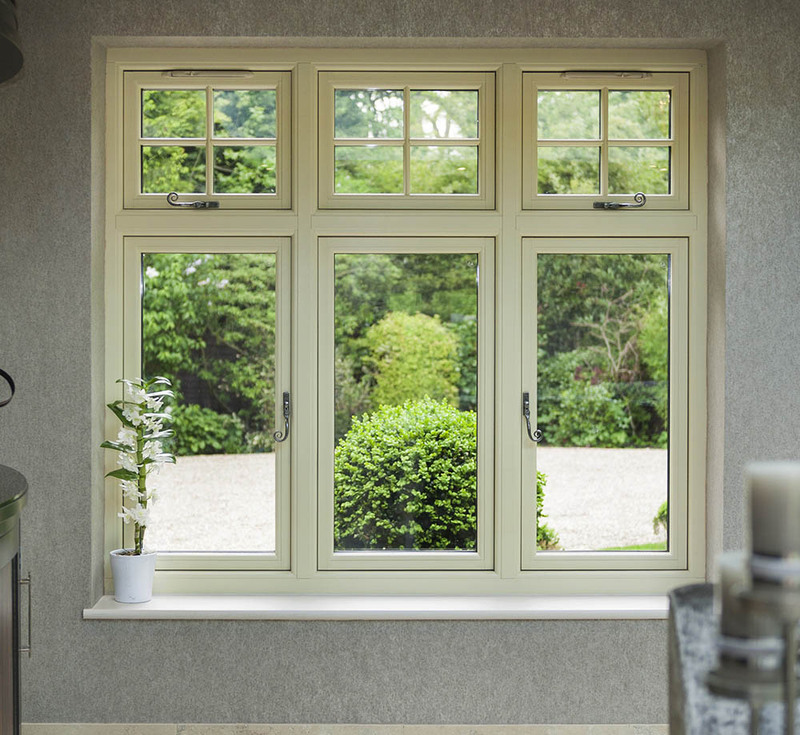 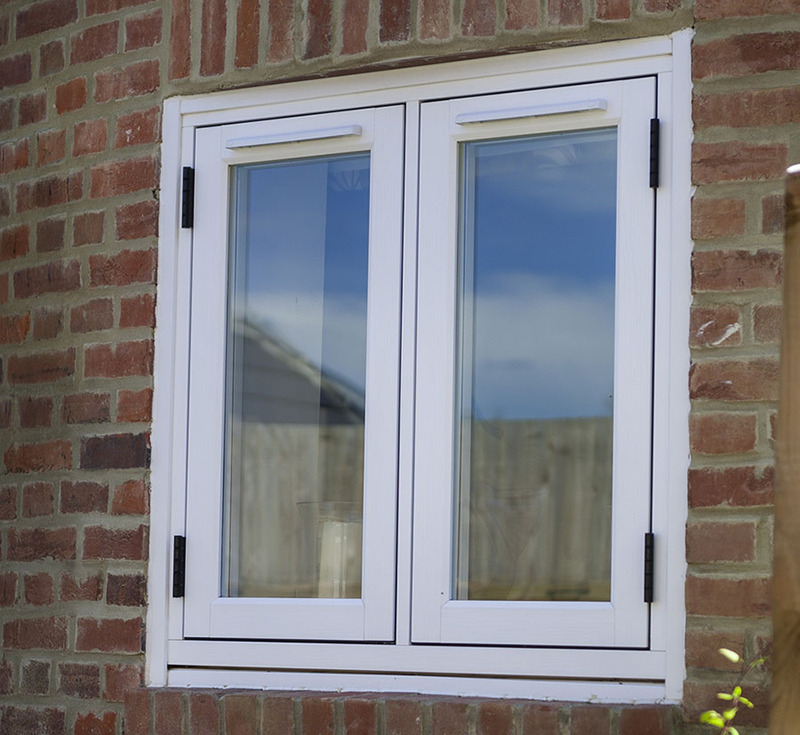 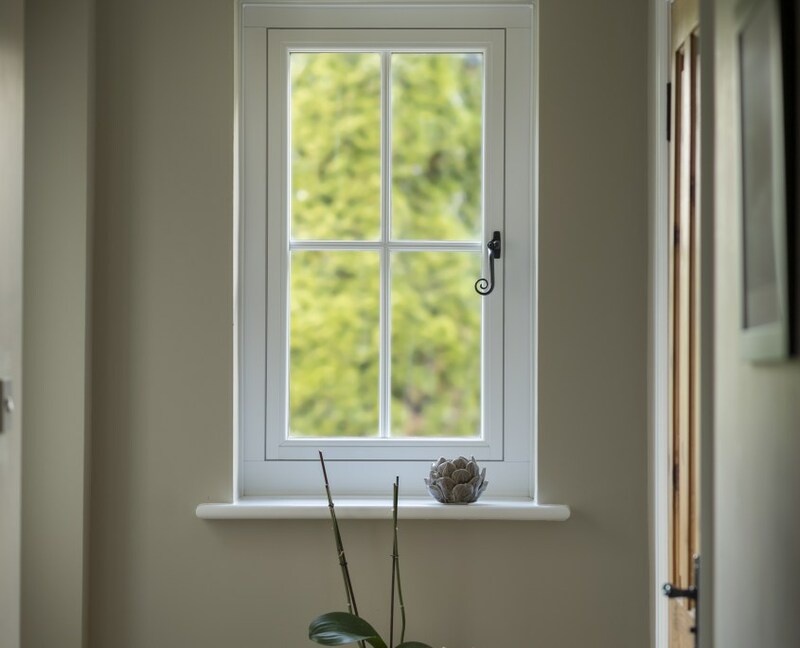 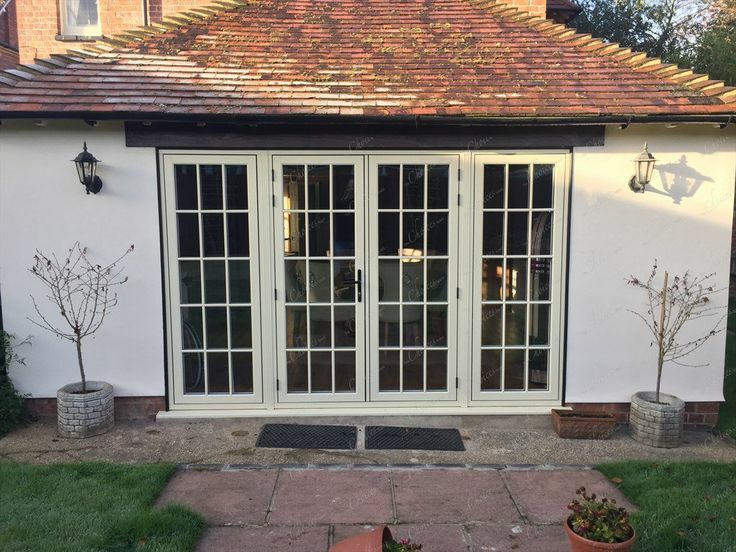 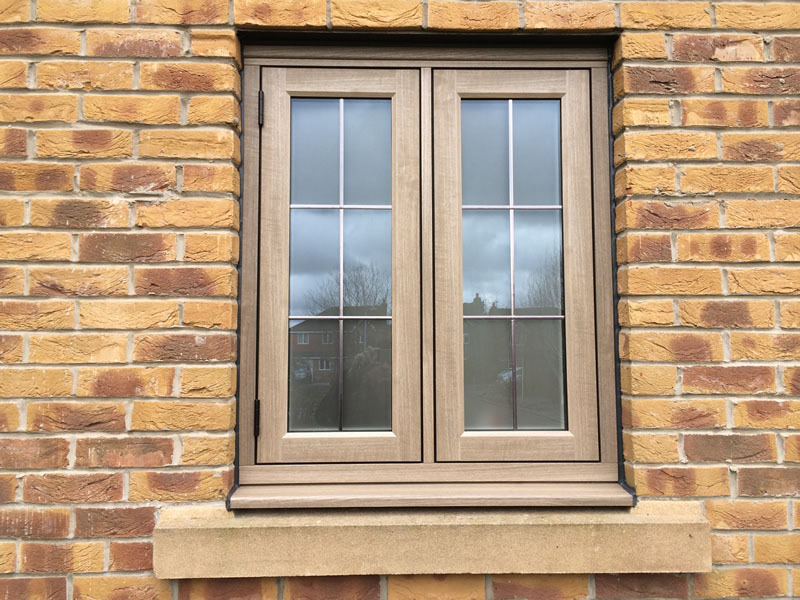 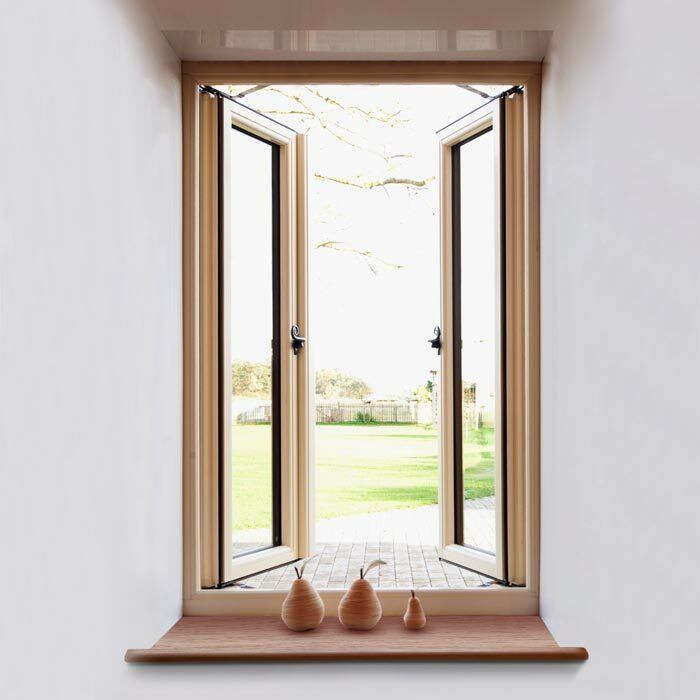 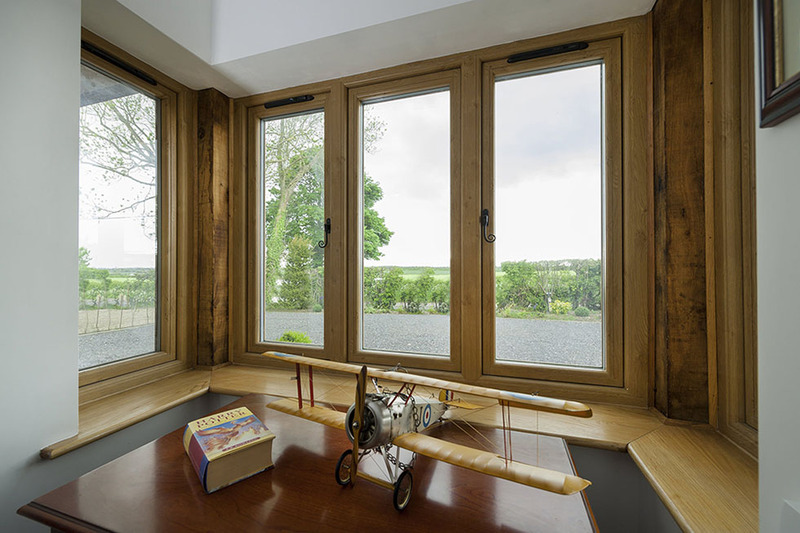 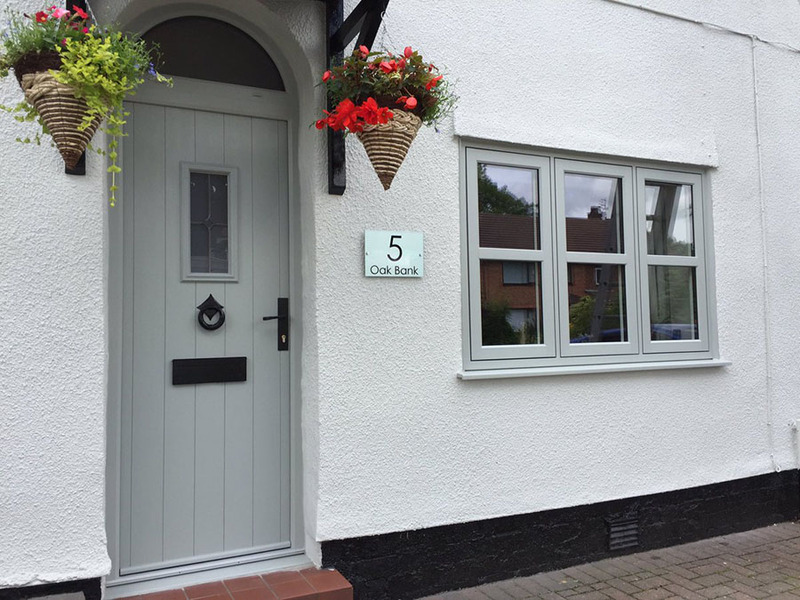 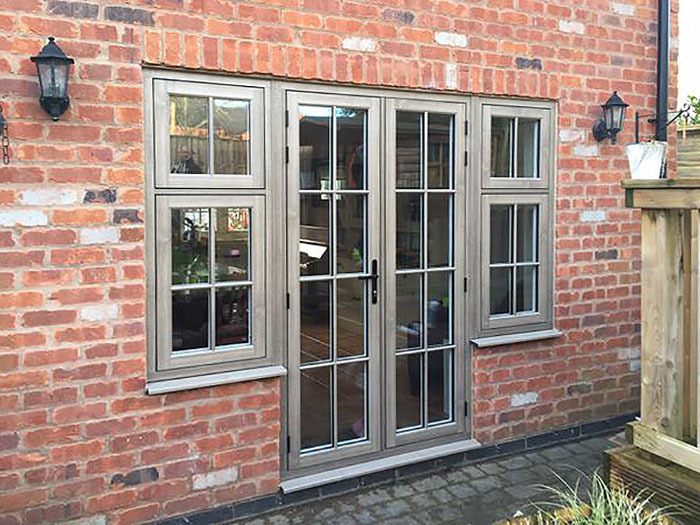 Built in our Harpenden factory by our own professional tradesmen using the highest standard of products, our Residence Collection flush casement doors and windows increase your homes desirability and it's value. 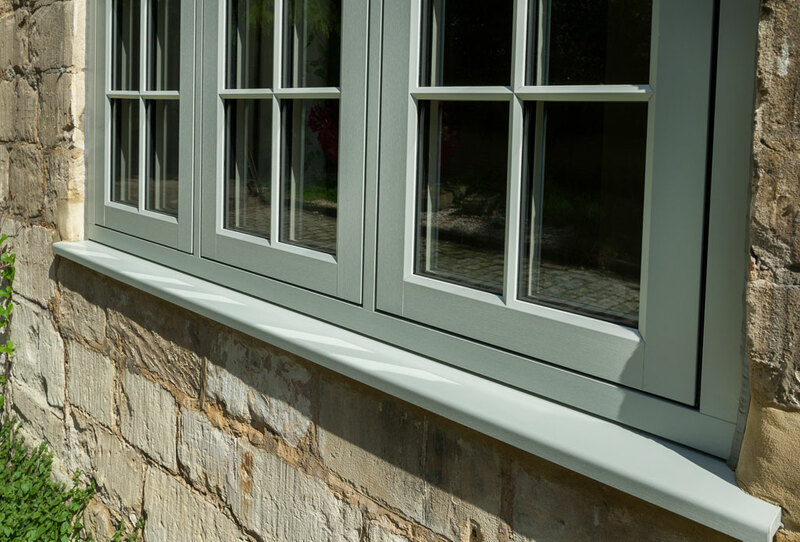 With an exceptional build quality and finished to the highest standards we will leave you with a home to enjoy for many more years.